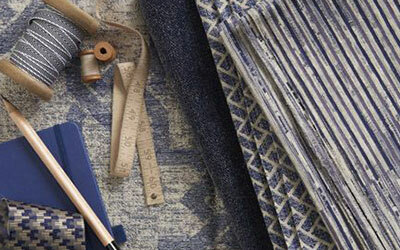 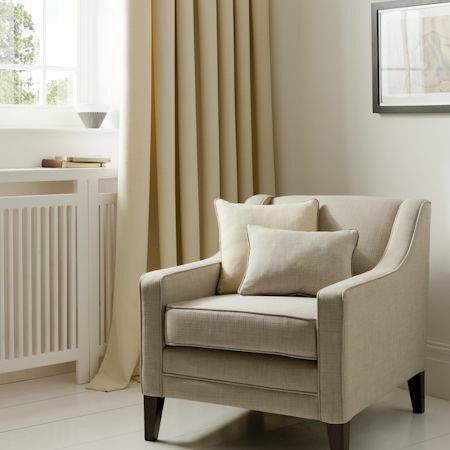 Made to measure curtains the Clarke And Clarke Linosos Range. 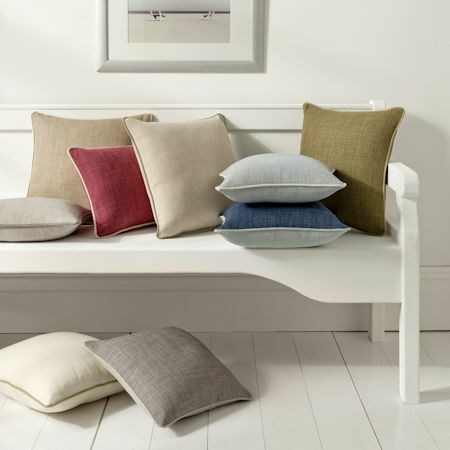 Linoso is a fine linen look textured plain, it comes in a wide range of modern colours and is perfect for bespoke curtains. 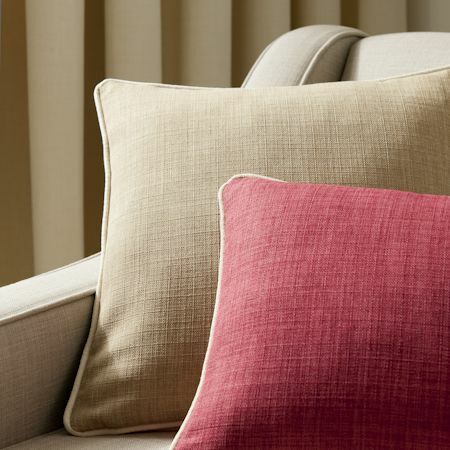 Hard wearing, it's warp and weft slub structure makes this plain fabric perfect for adding colour without over powering other design aspects in your rooms. 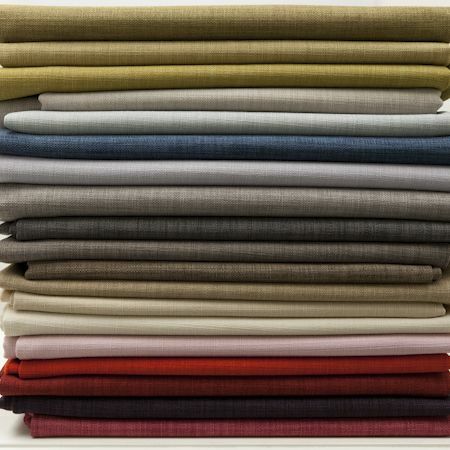 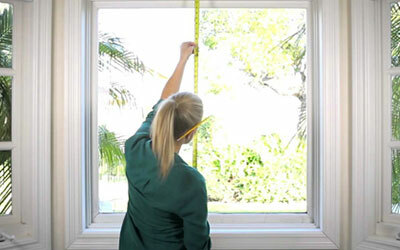 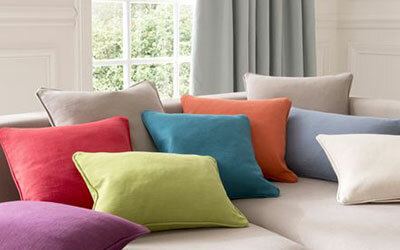 Linoso made to measure curtains offer style and durability, at an amazing price.